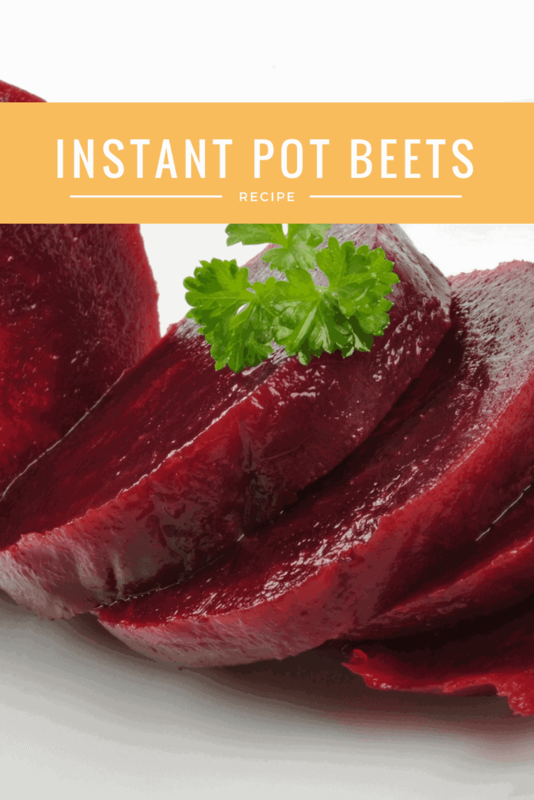 Place the beets into the Instant Pot, along with the water. 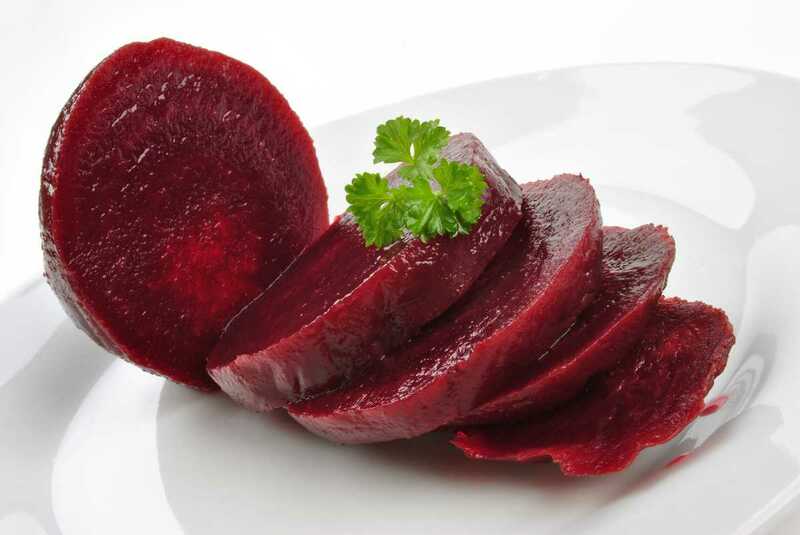 If you have a steamer, place the beets inside, so they don't fall over. Place the lid on, and make sure it's sealed. Set it for manual high pressure for 12 minutes. When they are done, let them naturally release. Let them cool, and then run them under cold water, to remove the skin. I slice mine and serve them. But they are great for salads.